There seemed to be Markdown entered on one or more line item(s), but there was no distribution line for that amount. But the issue was not THAT simple and didn’t stop there. When I ran thru’ all line items, none contained a Markdown. Now that’s the problem. After some minutes of thinking, I realized something must be stranded on header record’s Markdown field, for which GP requires a Markdown distribution line, but since line items do not contain any Markdown, it’s not creating one. Strange. But yes, that was the issue. And most baffling thing is, when I tried to reconcile this sales document, this major mishap didn’t get cleared at all. 1. Take backup of this SOP10100 record. 2. Update Markdown fields with ZERO. 3. Reconcile this sales document again to see if the above update had caused any imbalance. Happy new year and happy troubleshooting…!!! 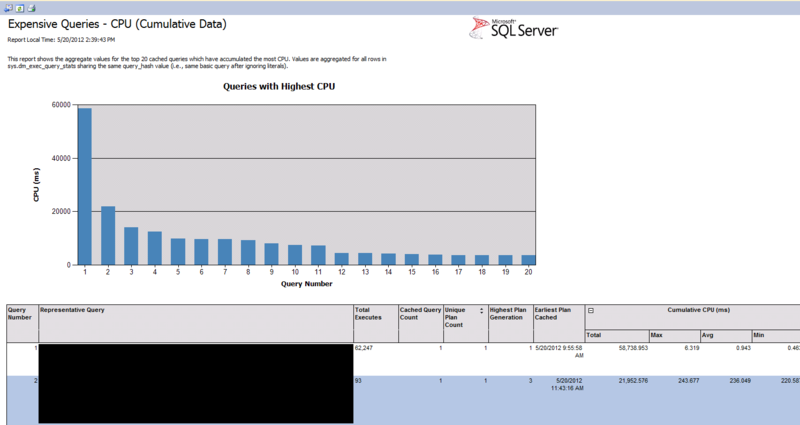 It’s a great set of reports for every SQL Server DBA to understand his/her SQL Server environment. 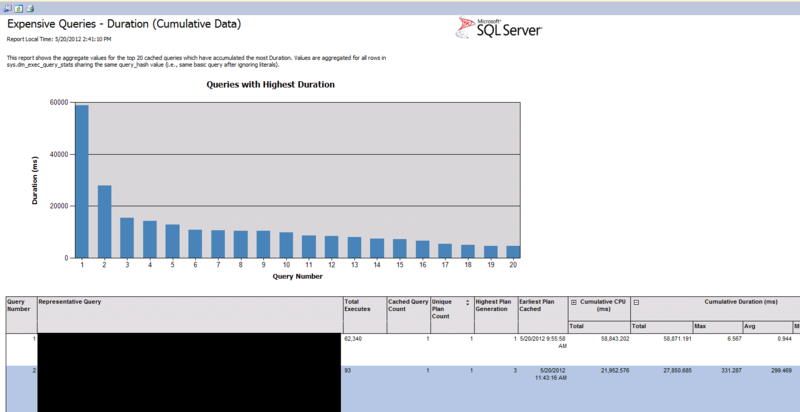 In March 2012 (precisely 6th March 2012), Microsoft made available SQL Server 2012 Performance Dashboard Reports which can be used to identify whether there is a current bottleneck on the system, and if so, capture additional diagnostic data that may be required to resolve it. 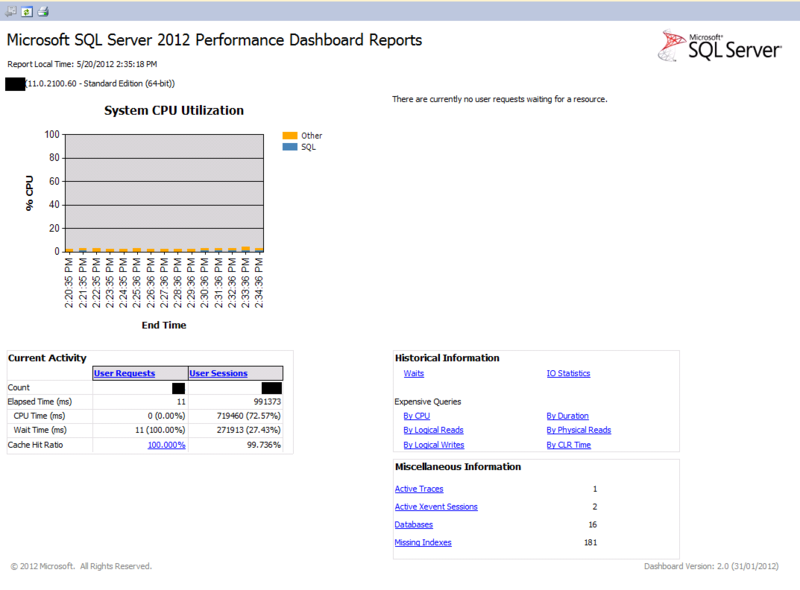 More information on this can be read from the download page: Microsoft SQL Server 2012 Performance Dashboard Reports. One point worth to be highlighted is that this doesn’t require Reporting Services to be installed. It’s a very crucial and important tool for any database administrator.